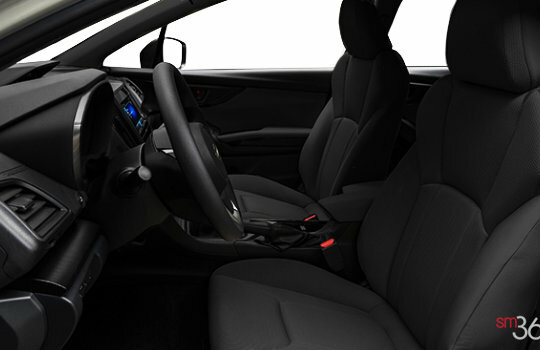 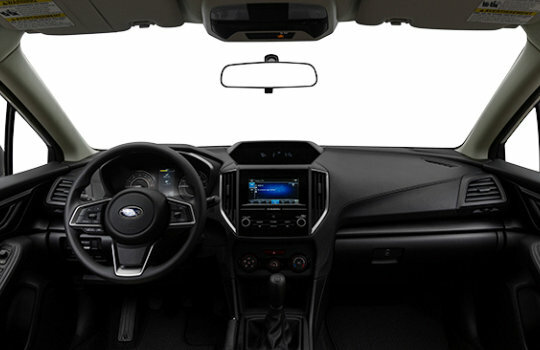 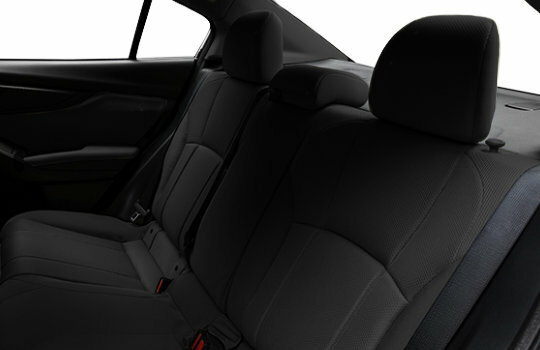 The 2018 Subaru Impreza raises the bar in the compact segment, striking a chord with drivers who reject compromise at every turn. 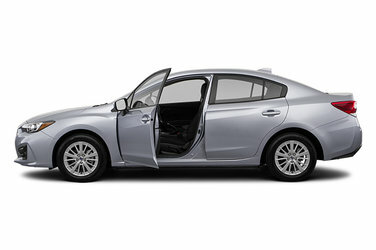 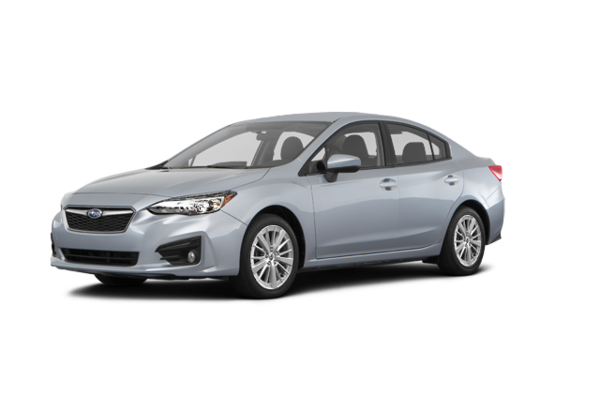 Armed with the legendary Subaru symmetrical full-time AWD system, the SUBARU BOXER engine and the Subaru Global Platform, this generation Impreza is stronger, safer and higher performing than ever before. 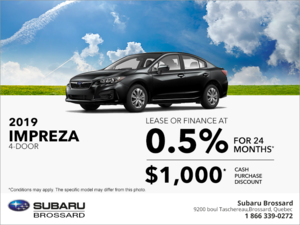 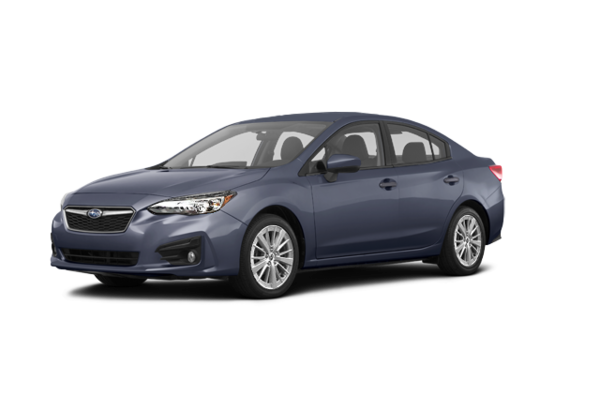 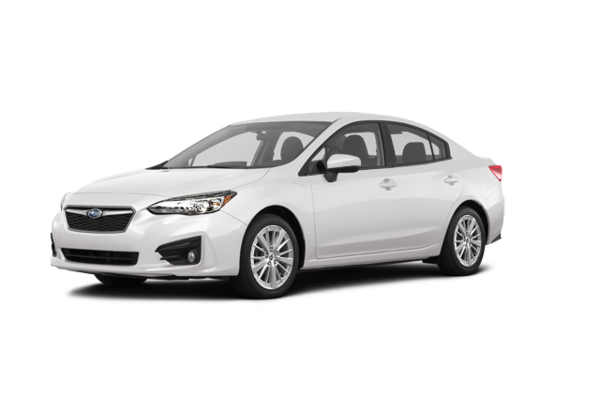 Want to try the 2018 Subaru Impreza 4-door 2.0i TOURING?